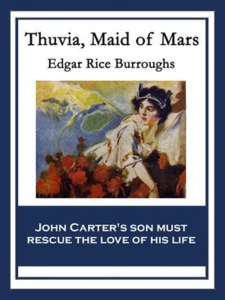 'Thuvia, Maid of Mars' is the fourth novel in Edgar Rice Burroughs' amazing Barsoom series. John Carter's son, Carthoris, must rescue the love of his life--the princess Thuvia. 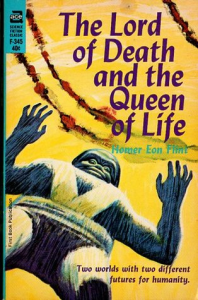 These novels will transport you to a lush Mars that never was. A Mars filled with strange and wonderful flora and fauna; giants and monsters, and most importantly maidens in distress and fabulous adventures.